If you want to buy Domaine Horgelus Colombard-Sauvignon Blanc 2017, at Uvinum you will find the best prices for IGP Côtes de Gascogne white wine. 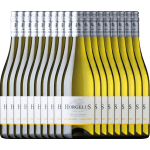 It is not possible to buy Domaine Horgelus Colombard-Sauvignon Blanc 2017 right now. Notify me when I can buy Domaine Horgelus Colombard-Sauvignon Blanc 2017. 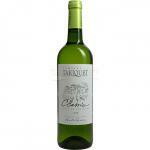 Give us your email and we will notify you when you can buy Domaine Horgelus Colombard-Sauvignon Blanc 2017 online. 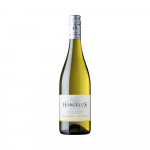 Domaine Horgelus elaborates this Domaine Horgelus Colombard-Sauvignon Blanc 2017 , a white wine from Côtes de Gascogne with the best sauvignon blanc and colombard grapes from the 2017 vintage and has an alcohol content of 11.5%. 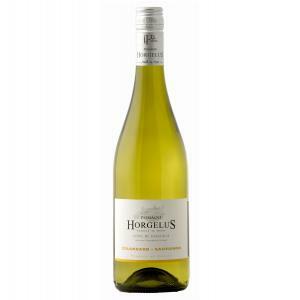 The Domaine Horgelus Colombard-Sauvignon Blanc 2017 is the ideal white to combine with starters. 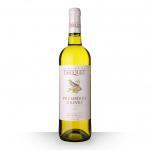 Uvinum users evaluate this white wine with 5 out of 5 points. 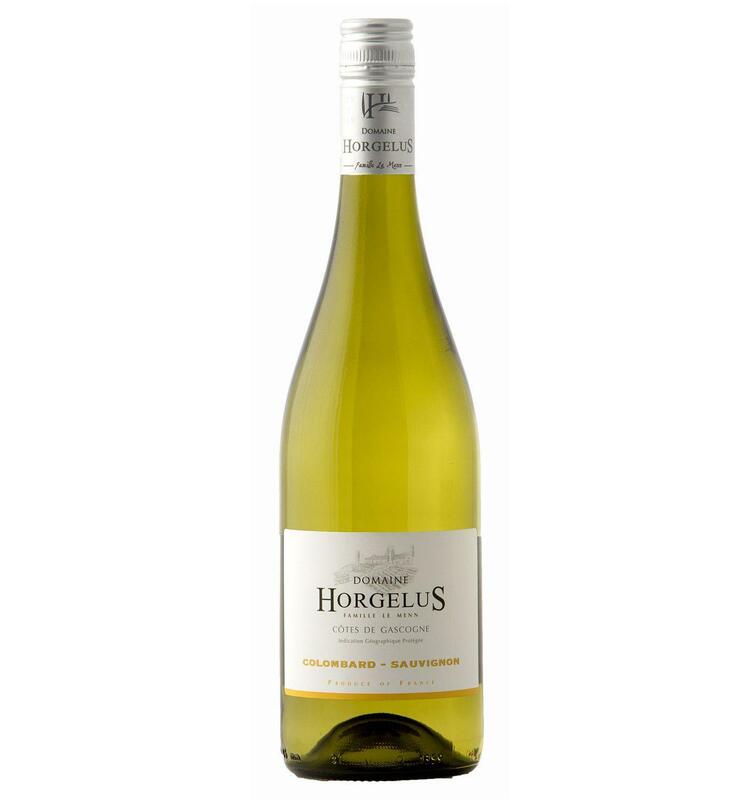 Domaine Horgelus Colombard-Sauvignon Blanc 2017 is a pleasure wine that perfectly combines the two grape varieties Colombard and Sauvignon Blanc to offer a sublime expression of the fruit. 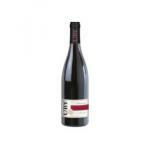 An exceptional value for money that allows all budgets to enjoy a good wine. 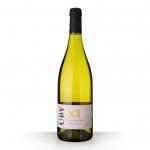 A white wine that will seduce all lovers of fresh and round white wines. 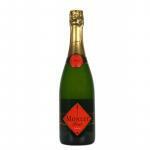 - Nose: fresh, delicate citrus notes and hints of exotic fruits. 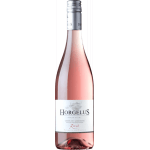 I have purchased Domaine Horgelus Blanc 2017 here and I recommend it. It is a beautiful golden yellow colour. Strong aromas of citrus. I liked it because it was as light as water. Good seafood to paire with. The first person who mentioned this wine to me, was my brother. I opened this wine with my best friend. They had it in a wine stand and I bought it. It has a very nice colour. It brought back neat memories of daffodil. Astringent, rough taste. - View: Bright yellow, green reflections. 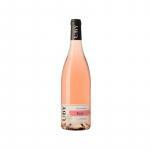 - Nose: aromas of citrus and floral notes.